The 3 Peak Challenge is to trek the highest mountain in Scotland, England and Wales in one continuous attempt. One of the ultimate tests of physical endurance, mental stamina and effective teamwork. 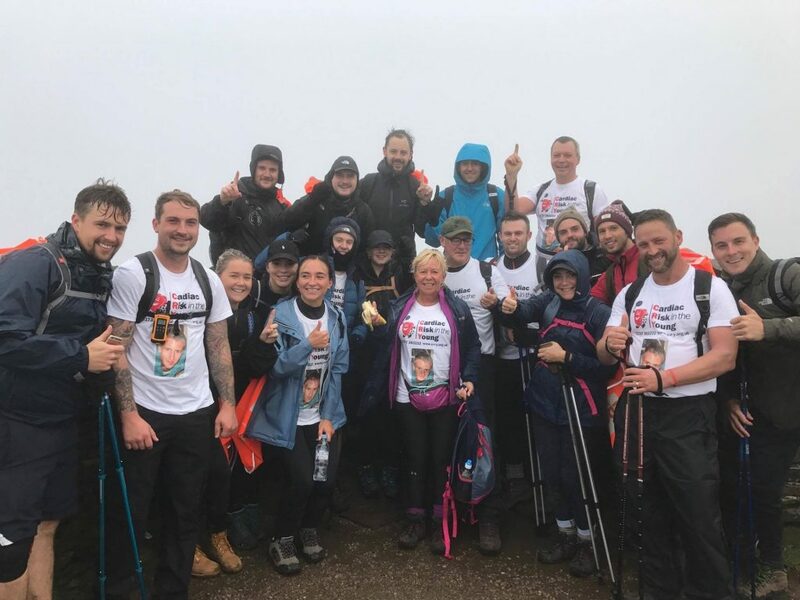 Walk through the physical fatigue as we trek over 25 miles of rough and rocky terrain, whilst battling against unpredictable weather conditions throughout. Ascending a total of almost 3500m, you’ll achieve something special that you will remember forever. For more information and to book a place in the challenge please follow this link https://www.challengecentral.co.uk/the-3-peaks-challenge.